Chinese fakes have been an ongoing problem for Apple. The Chinese governement is finally starting to crack down on fake Apple stores and service centers that look just like the real deal. 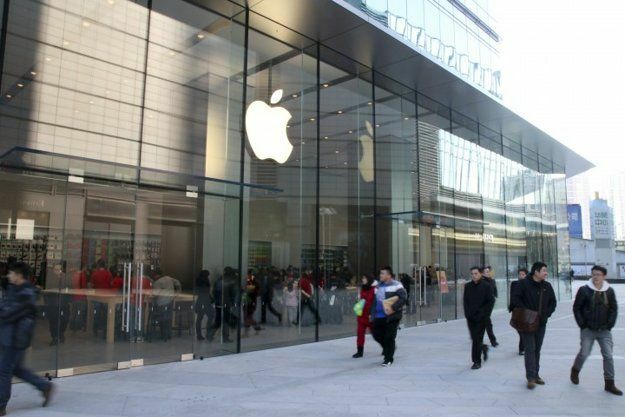 Authorities in Beijing fined a store 270,000 yuan (US$43,000) after it was found to be infrining on Apple’s intellectual property and fooling customers into thinking they were getting serviced directly by Apple. It's easier to commute if you're an Android user. 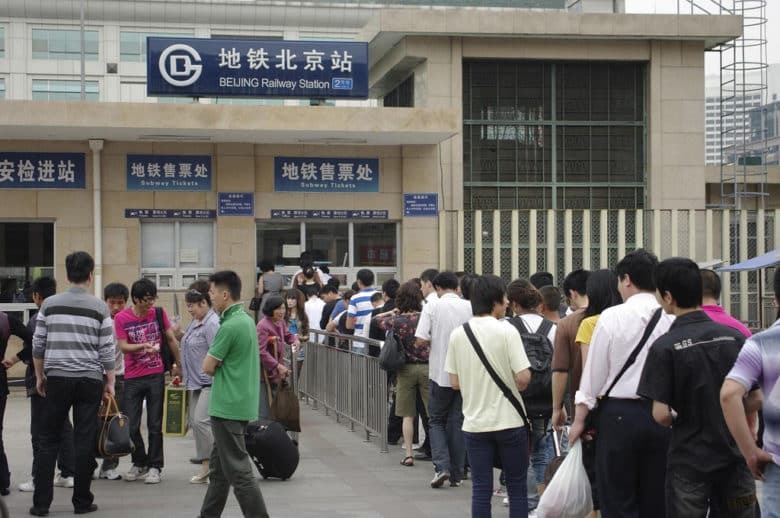 Apple hasn’t always had the easiest time in China, and the latest reminder of this is the launch of a new scheme allowing users of Beijing’s transport system to pay through an app — although it’s not available on Apple Pay, or even iOS. Instead, the service is only available via Android app, with the likely reason for the iOS lockout reportedly being because Apple sticks to its proprietary Apple Pay system, rather than supporting third-party payment apps. 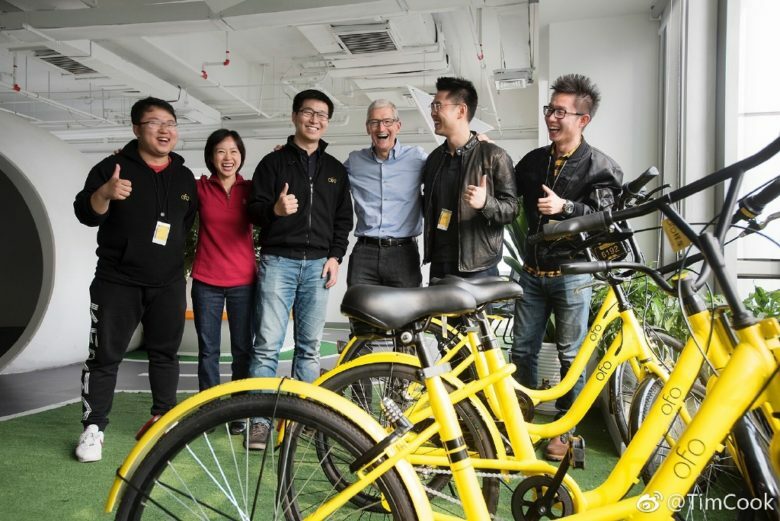 Tim Cook and part of the Ofo team. Apple CEO Tim Cook is currently on another tour of China this week and is staying busy by visiting some of the hottest startups in the country. This morning Cook paid a visit to bike-sharing startup Ofo which is already valued at $1 billion and counts Uber-rival/Apple-ally Didi Chuxing as one of its investors. Apple's new R&D center will reportedly employ 500 people. 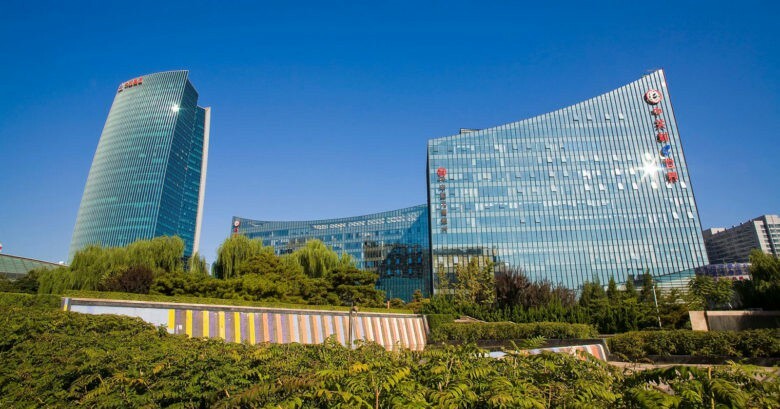 Apple has reportedly set up its first R&D center in China, located in Beijing’s Zhongguancun Science Park, according to a statement issued by the Zhongguancun Park Management Committee. 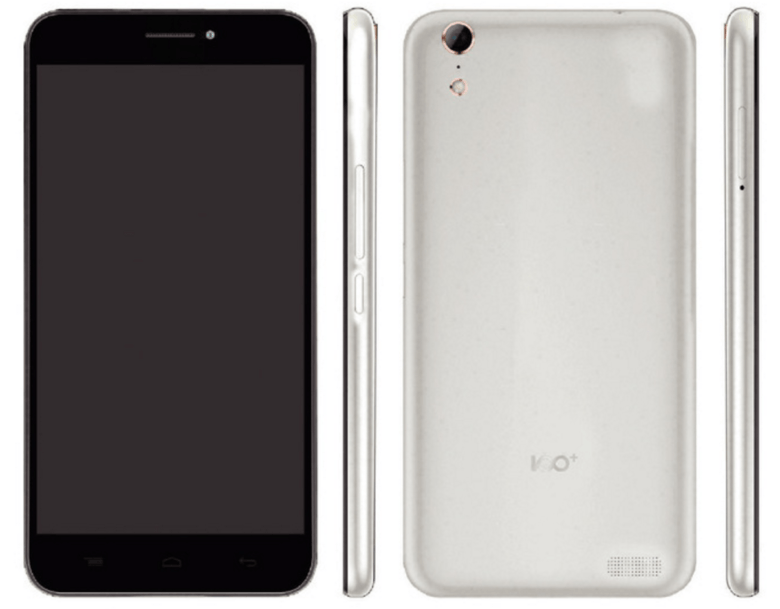 The budget smartphone that allegedly inspired the iPhone 6. A Chinese company that managed to secure a ban on the iPhone in Beijing “barely exists,” according to a new report. All traces of Shenzhen Baili Marketing Services Co. have disappeared, including its websites. 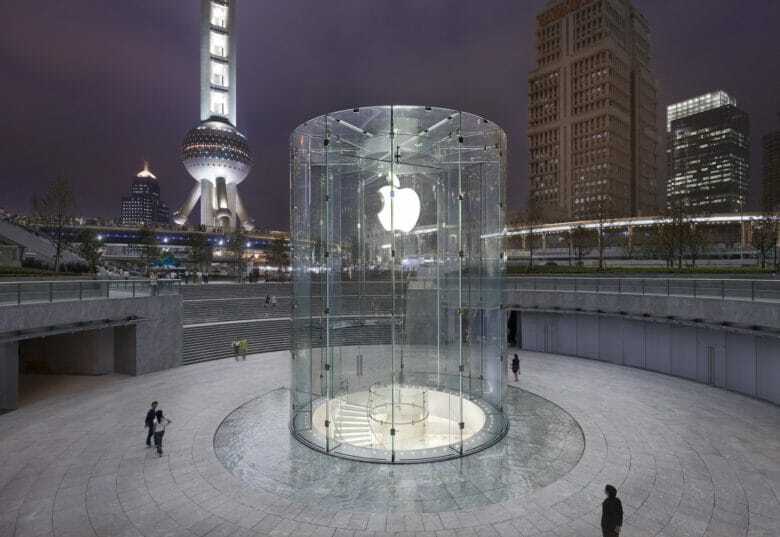 The site of Apple's newest retail store in China. 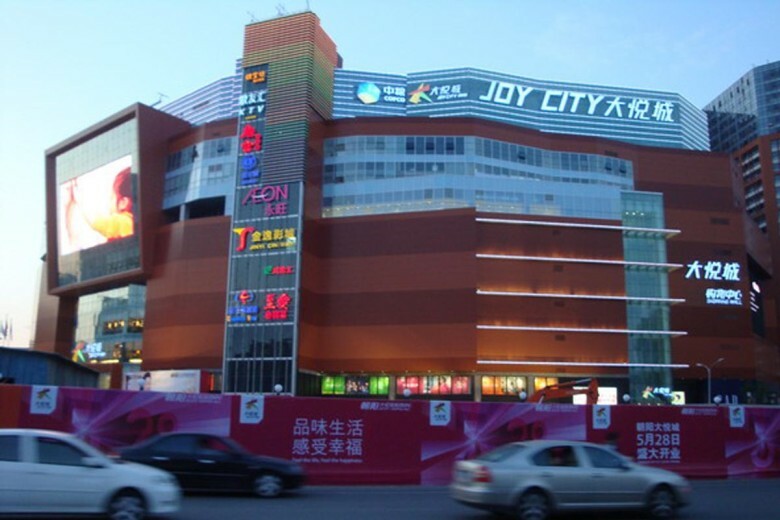 Apple’s string of brick-and-mortar Apple Store openings in China is set to continue with the upcoming opening of its new Chaoyang Joy City shopping mall store in Beijing. 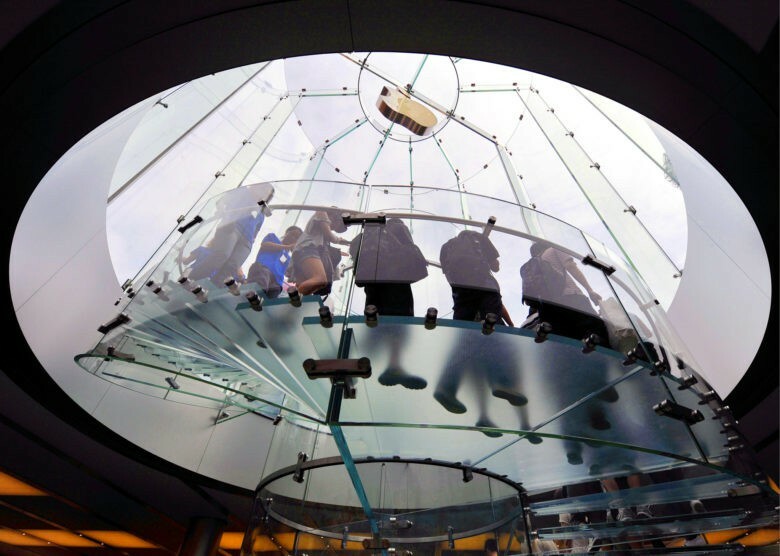 Apple’s fifth Beijing store will open its doors next weekend, Sunday November 29 at 10am local time. We first reported on it back in May last year, and now Apple’s latest Beijing store has finally opened. The store is located in China Central Place, a large mall area on the east side of Chaoyang district which is home to a number of high-fashion and other luxury brands. Even though Apple’s headquartered in Cupertino, they’ve got operations all across the globe, and we don’t mean just retail stores. There have been rumors that Apple is opening up an R&D center in Israel, but according to a new rumor, that’s not the only place they’re considering. 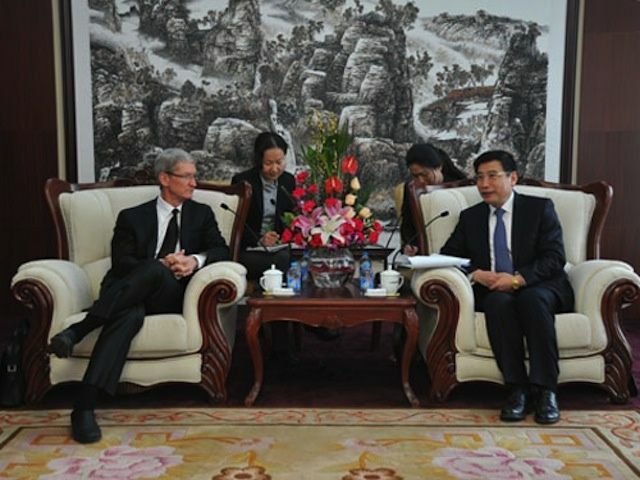 Tim Cook recently talked to the mayor of Beijing, Wang Ashun, about the possibility of Apple opening an R&D center in Beijing.